Drafted by the Dabigu in the 2017 Minor League Draft, Round 1, Pick 4. 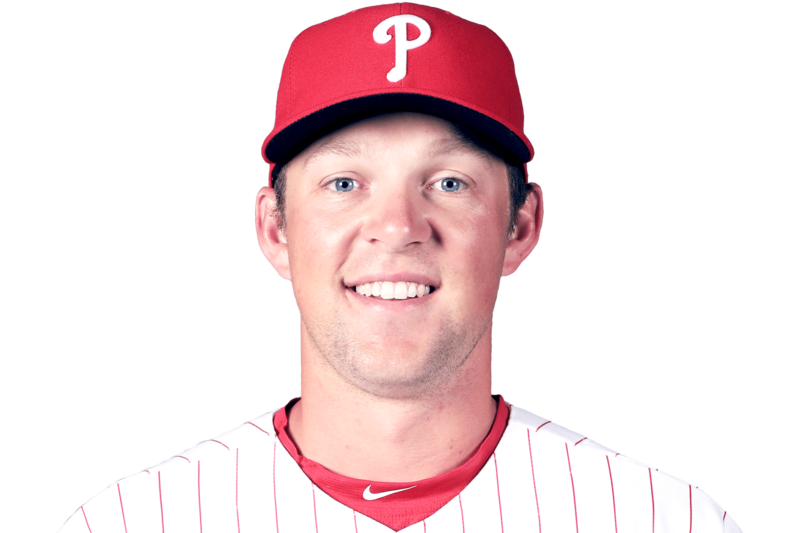 WED, APRIL 17, 2019 - Hoskins (ankle) will start at first base and bat cleanup Wednesday against the Mets. While Hoskins was sitting out Tuesday with a minor left ankle sprain, the Phillies offense didn't miss a beat, finishing the night with a season-high 14 runs on 13 hits and three walks. Despite that successful showing, the Phillies will gladly welcome back the slugger into the lineup after the ankle issue apparently provided no significant complications for him in the field or while running the bases during his pregame workout.